This dream is a good indicator for women, but for men it has negative meanings. For a woman, it indicates a happy life, pregnancy or if she is already pregnant, it indicates a baby girl. For a man, it means ill-gotten gains, troubles in his career and sadness. For some consultants, menstrution blood means wealt and money. So, someone who sees this dream inherits or acquaires wealth when least expected. If blood is so much, the money will be at the amount of it. But if it is poor, it indicates a temporary trouble. If a woman sees menstrution blood with pain, it shows that she achieves success with hard-working and struggle. For a woman, this dream means success and gain. It indicates escaping from all troubles and starting a peaceful life. For a married woman, it means pregnancy and for single women, it means marriage and a family. If a man sees his own menstrution in his dream, it shows that he has a rough time in his career and wangles. Also, this dream symbolizes profitless possessions and ill-gotten gains through seizure. For a woman, this dream indicates that she will not have a child anymore or the year will be fruitless and it will be a rough one. The woman whose menstrution ends, looses her hope about everything and she makes a new begining. 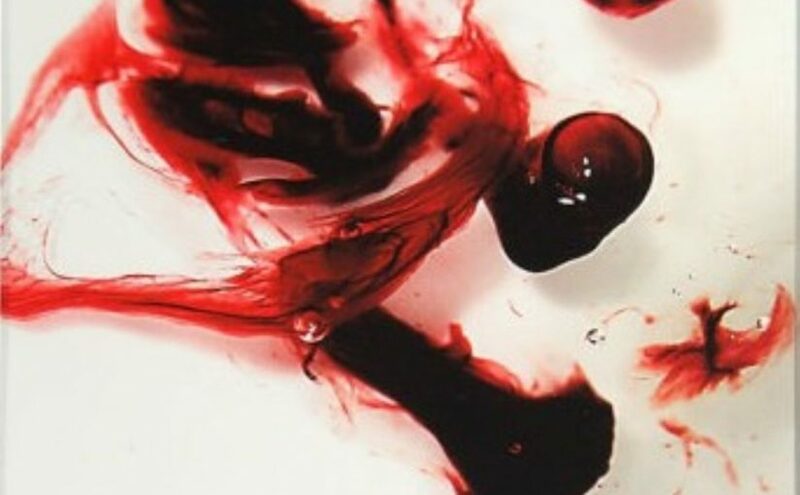 Menstrution blood in a dream is an indicator of gynaecological diseases and sometimes it refers to the wish of getting married and having a child. The owner of this dream has a bad time psychologically. It means stress about a situation. This stress makes you nervous and unhappy. It is also one of the dreams which are the indicators of health problems. After these health problems, an unpeaceful climate occurs. Besides, this dream is about postponement and cancellations. Withdrawal of something that you give importance or recantation have a negative effect on you.